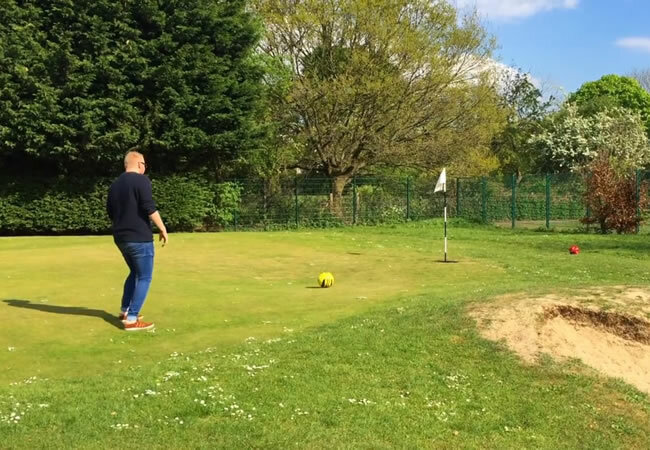 At the Palewell Common Golf Course, in Sheen near Richmond, there is a short but fabulous 9-hole Footgolf Course. Open throughout the week from 10am until dusk, the course is in a beautiful location on the edge of Richmond Park. 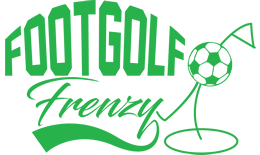 The Golf Course is already known for its 9-hole Pitch and Putt operated by Glendale Golf, but additionally Footgolfers will find an onsite café (with WC), play area, football pitches and tennis courts in Enmore Gardens. Within walking distance of Mortlake railway station this is an easily accessible course for those in south west London looking to try out this popular sport. Palewell Common provide the footballs so you don’t need to worry about bringing your own, just a £5 deposit which you will get back as long as you return the borrowed balls.